How do University Presses expand their digital presence? 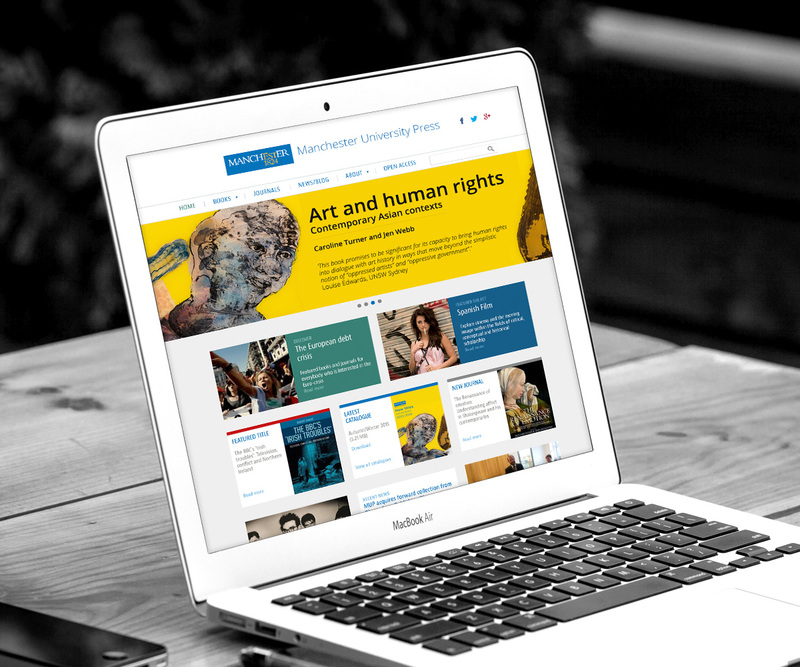 Manchester University Press commissioned the Supadu team to help redevelop and expand their digital presence with a focus on improving the visibility of their digital content through e-books and online journals. 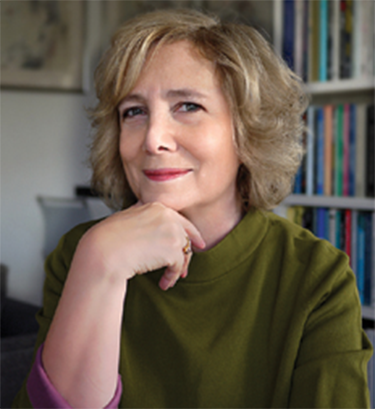 The new website has allowed MUP to promote their strong publishing ethos and vision to global audiences. Every aspect of the website’s structure has been overhauled. 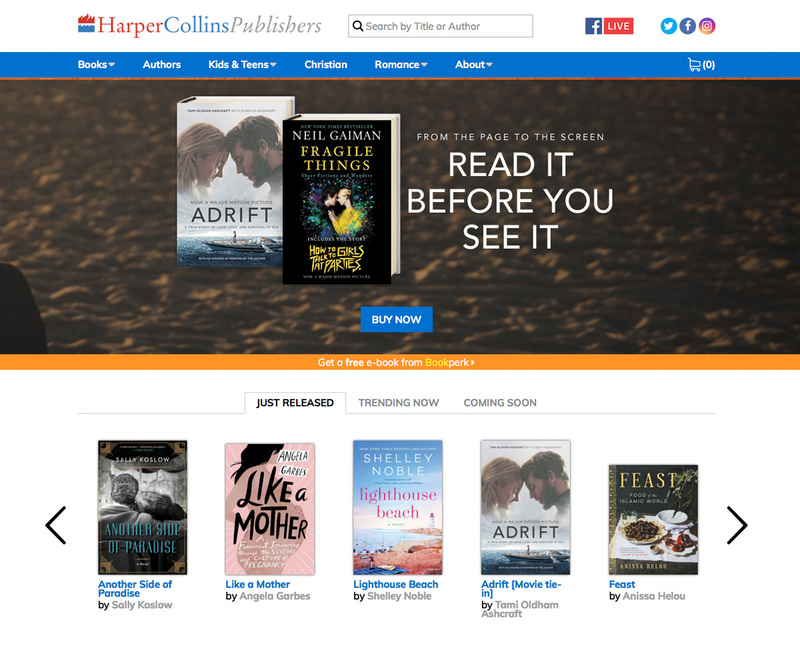 The MUP in-house team is now able to control their metadata in real time, add additional assets - such as video clips of authors speaking about their new titles - change book information, create collections of titles, and boost titles within search, all in a responsive environment. 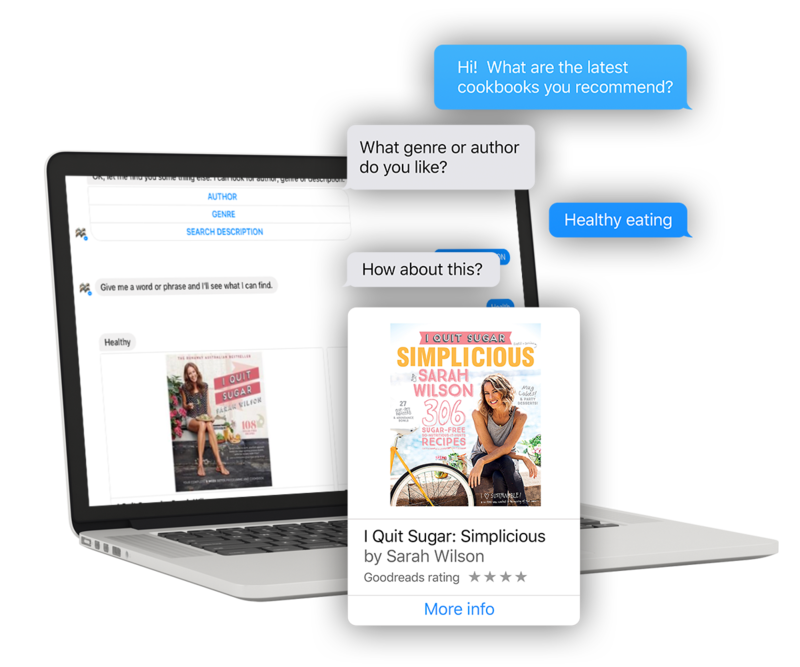 In addition, MUP now have full control over which elements show on static content pages and the ability to edit and tailor content for marketing campaigns. 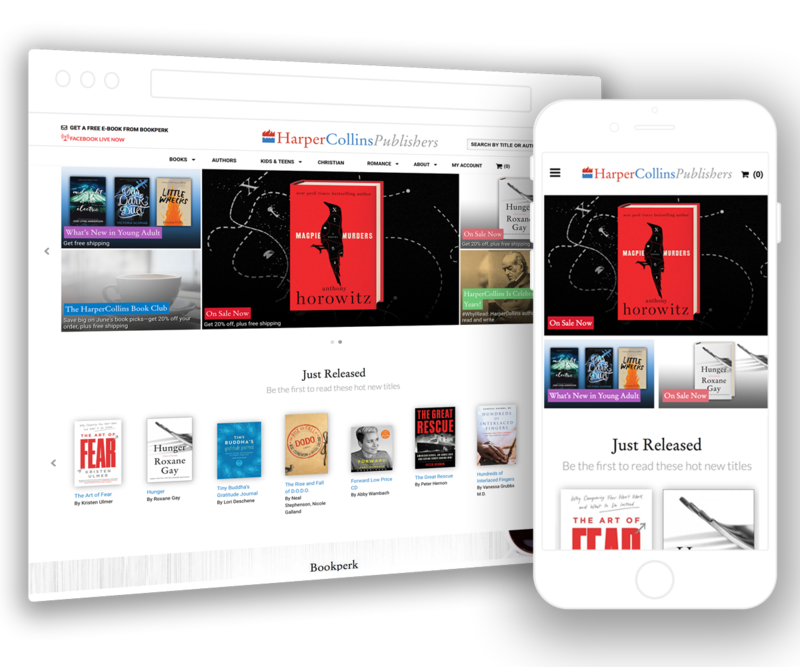 Supadu's centralised website platform is the ideal global solution for HarperCollins and its divisions.